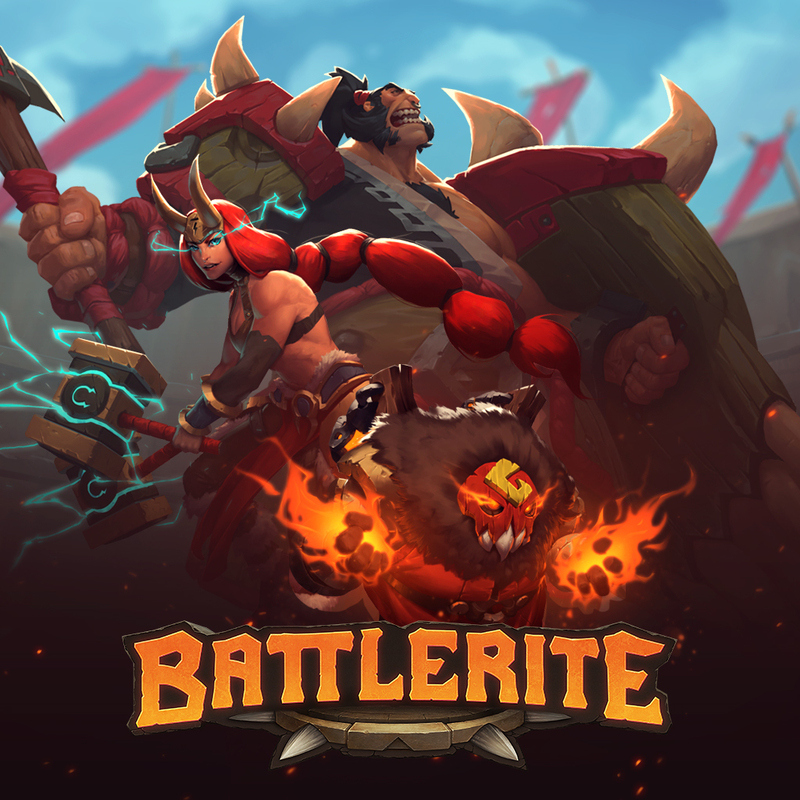 STUNLOCK STUDIOS AND CO-INVESTOR COFFEE STAIN STUDIOS CELEBRATES MILESTONE WITH 500,000 COPIES OF BATTLERITE SOLD! 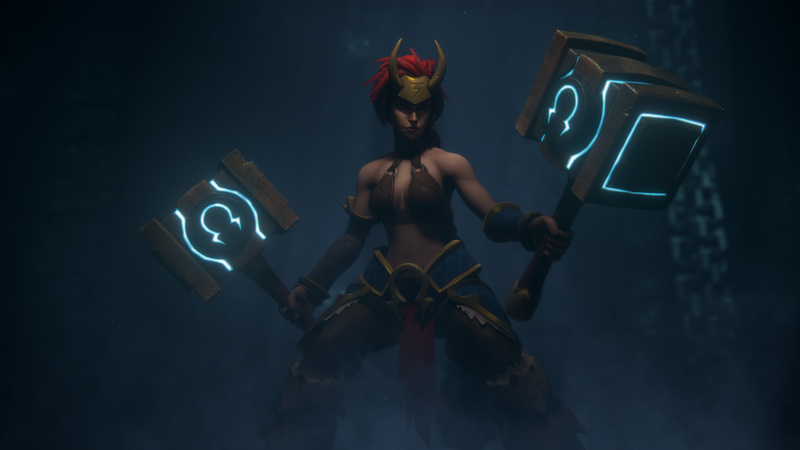 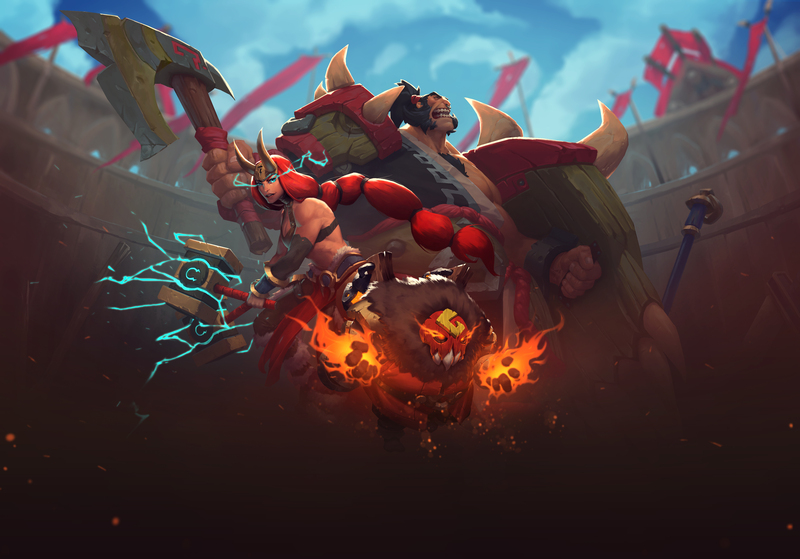 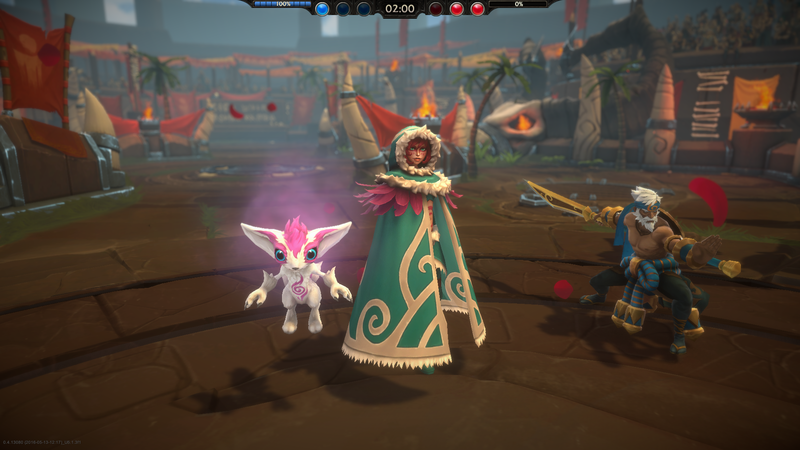 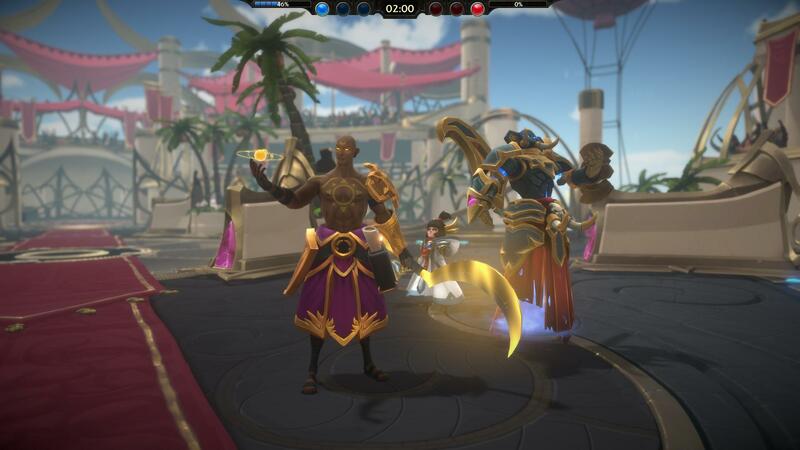 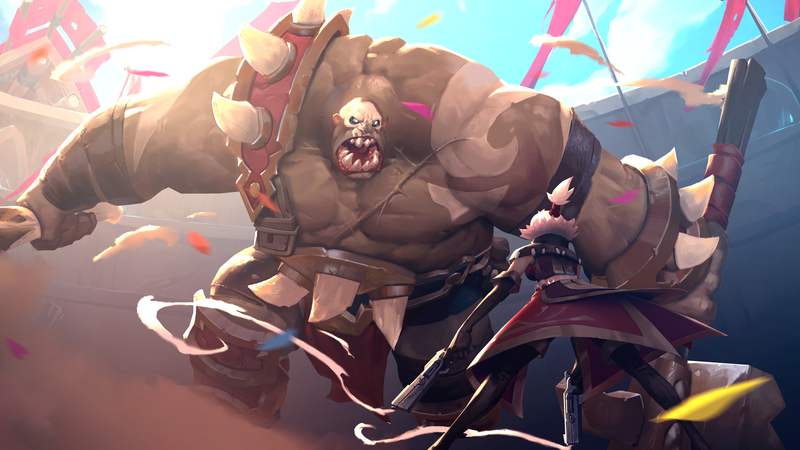 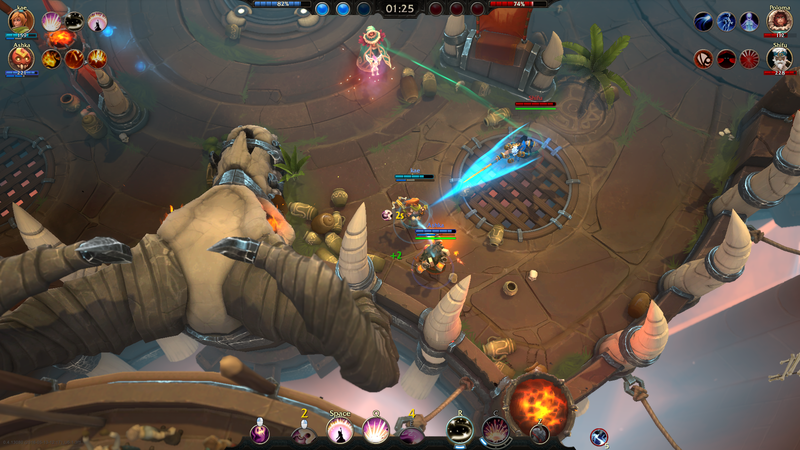 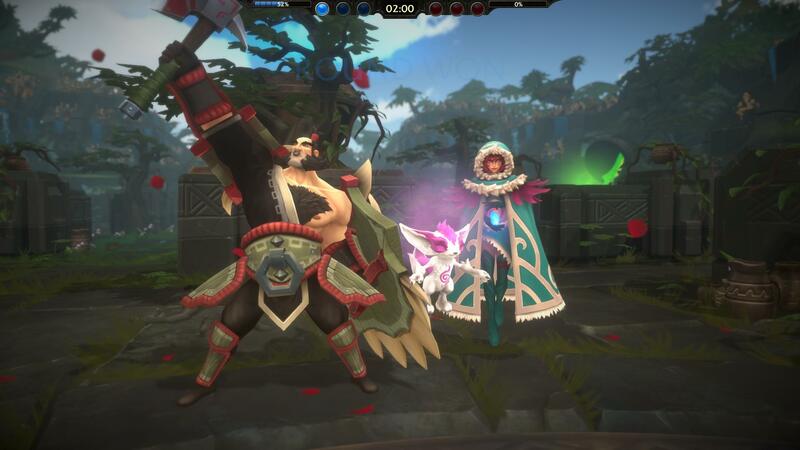 Swedish indie developer, Stunlock Studios, launched its new team arena brawler, Battlerite, in Early Access back in September last year. 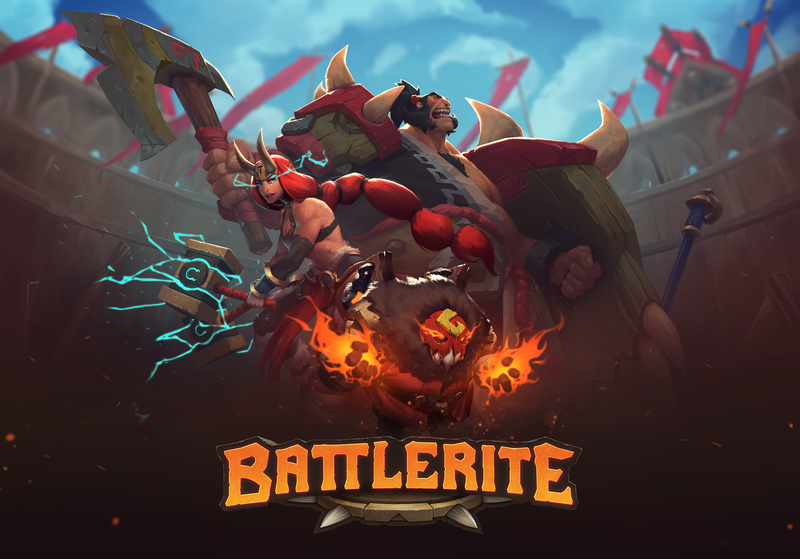 Today, the team are excited to share that Battlerite has sold 500,000 copies! 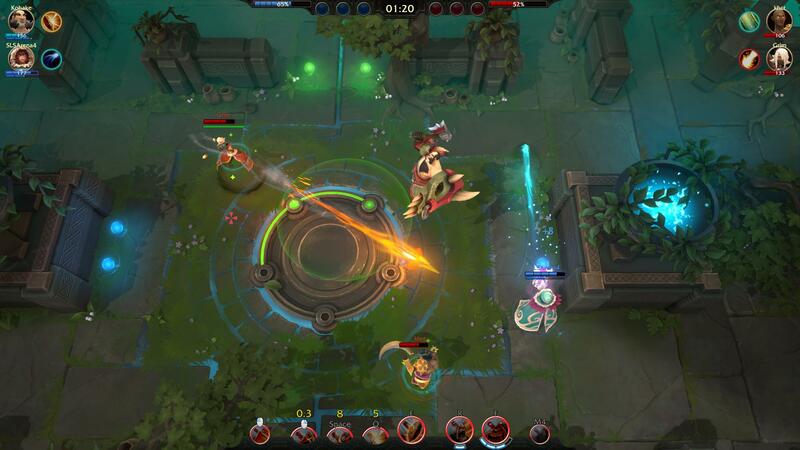 “We’re overwhelmed by the support from our community and all the positive response from both critics and players. 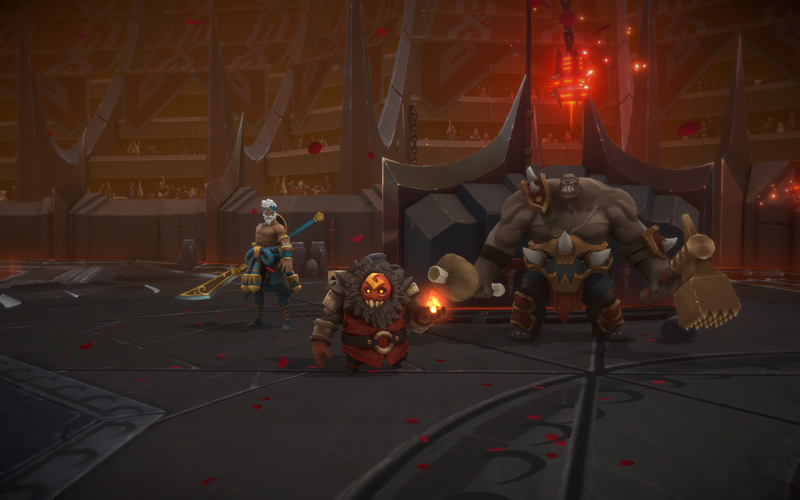 We’ve had a great start and we will keep working on growing engagement by continuously investing in new content for our audiences and polishing all aspects of the game. 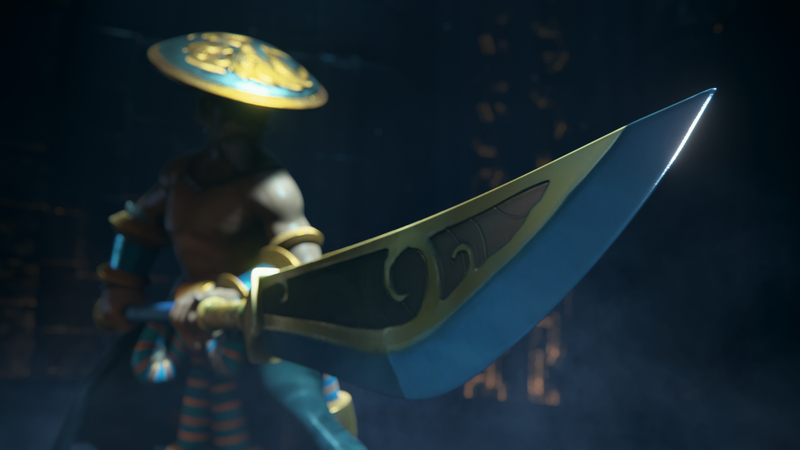 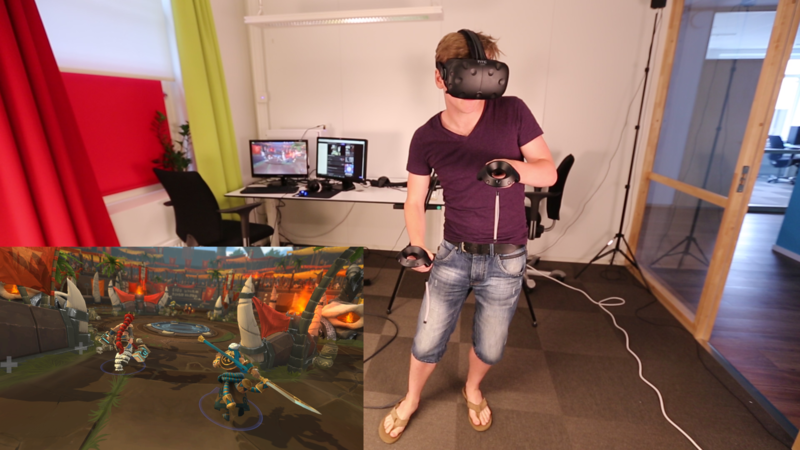 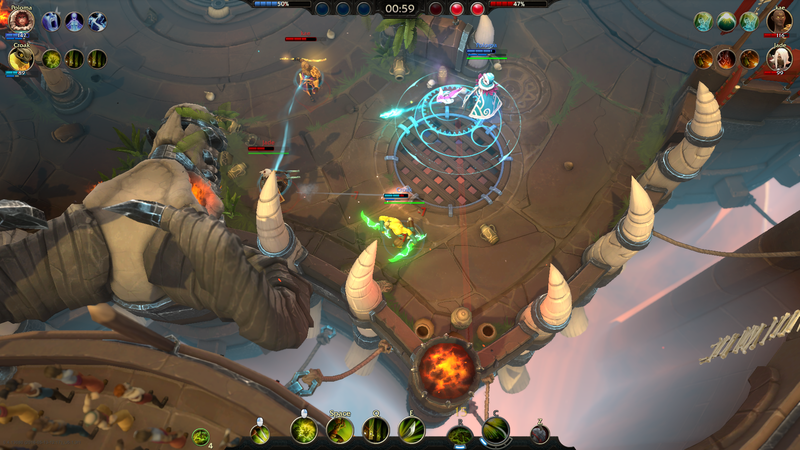 There are big things on the horizon for Battlerite and the team is super excited about what’s to come in 2017.” says Peter Ilves, Game Director at Stunlock Studios. 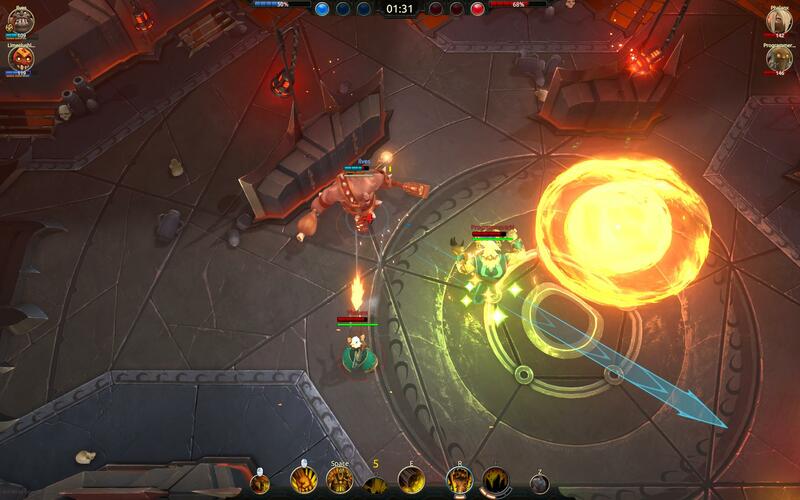 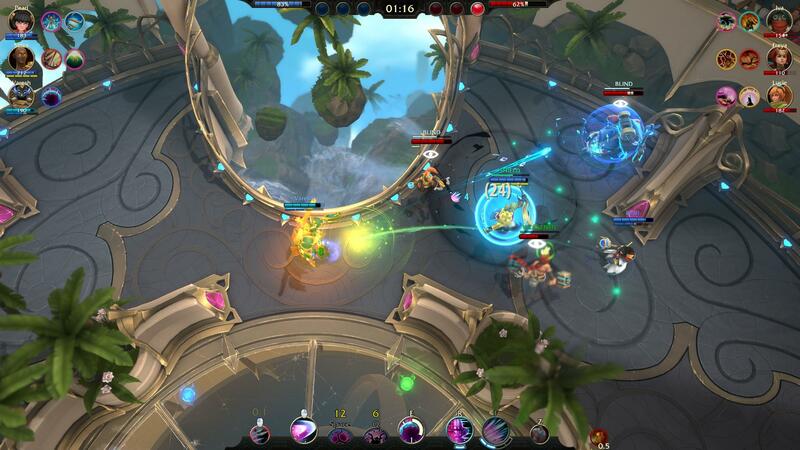 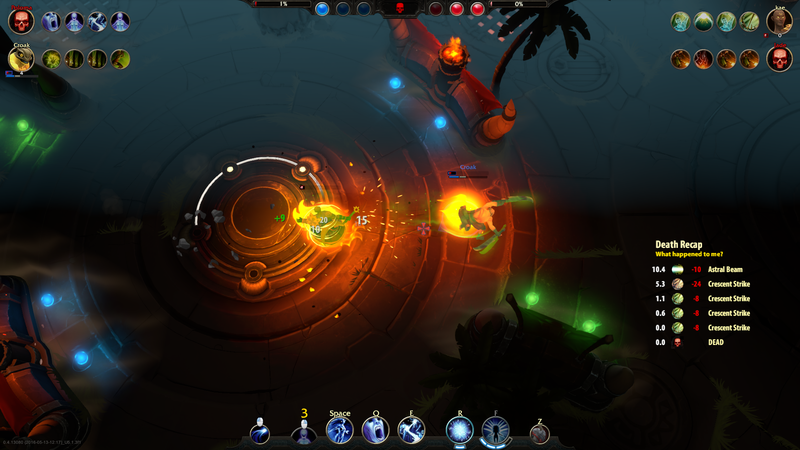 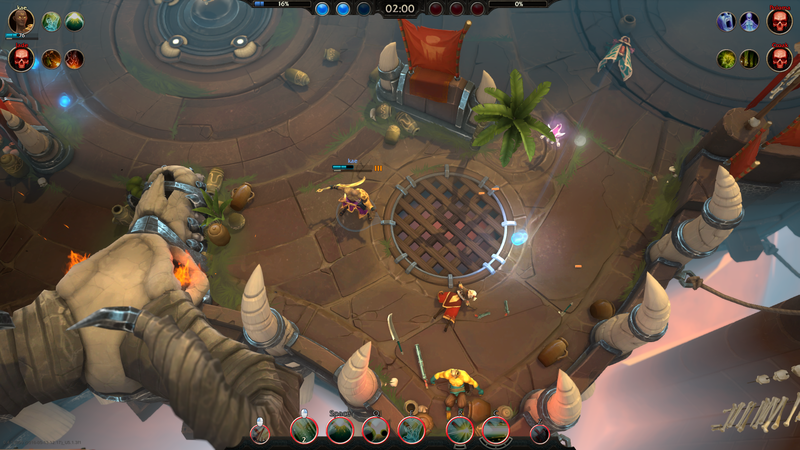 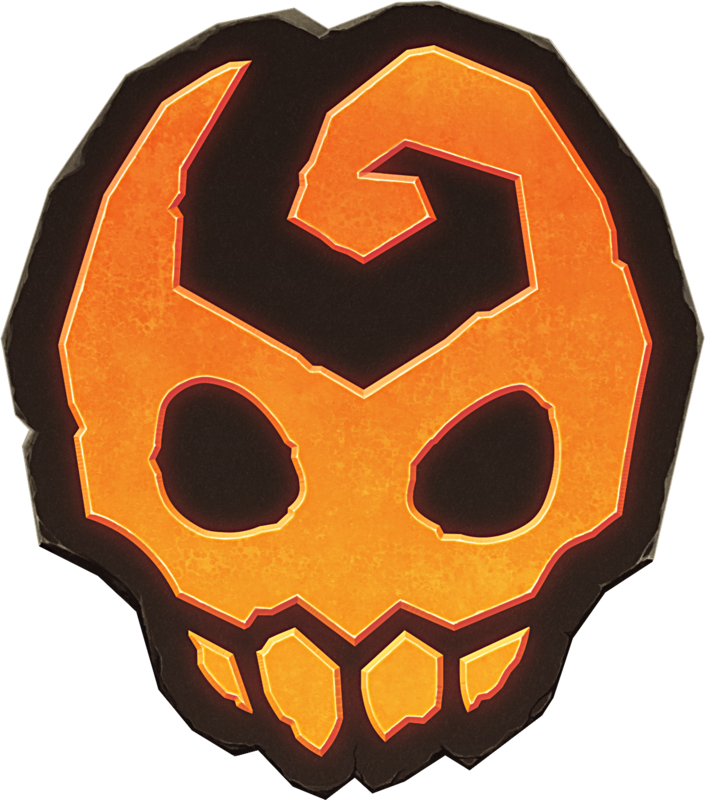 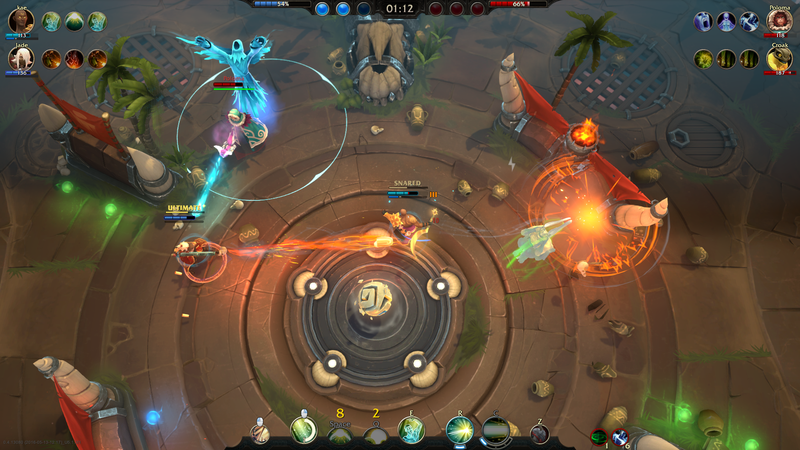 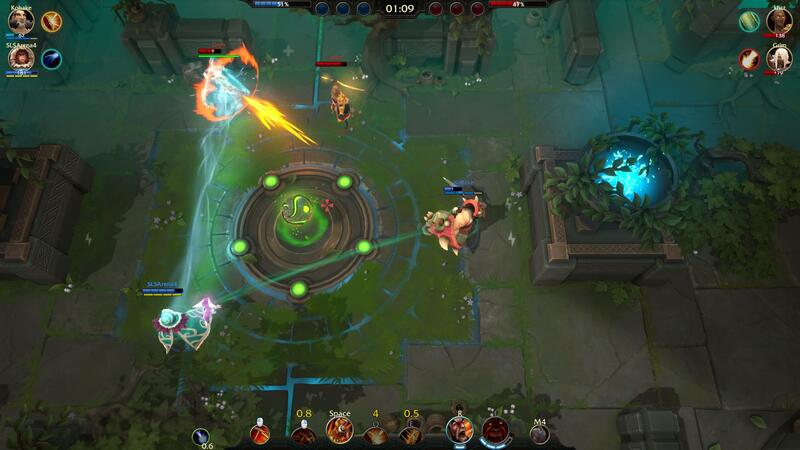 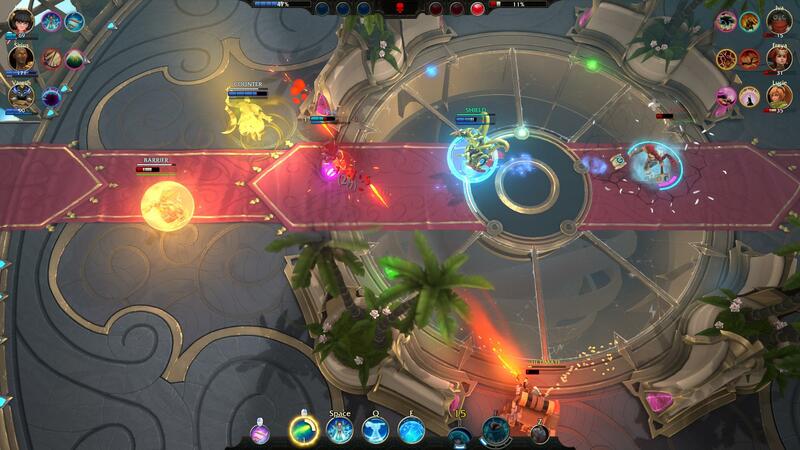 Battlerite is the spiritual successor to the critically acclaimed Bloodline Champions, the 2011 PC game also developed by Stunlock Studios. 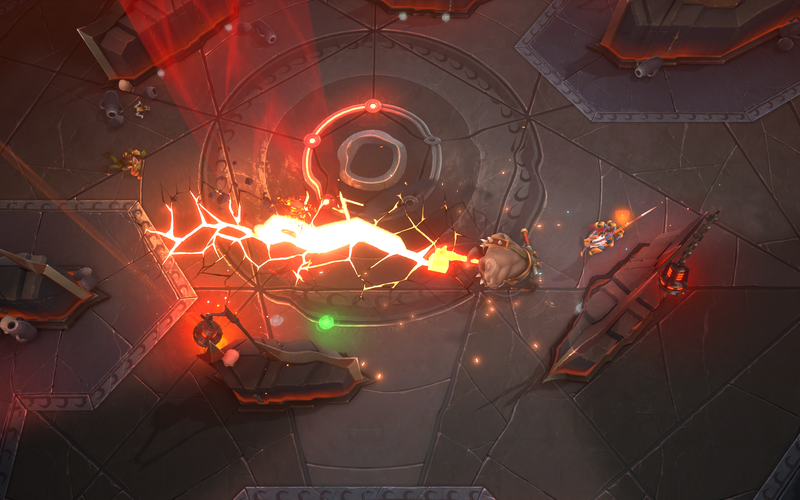 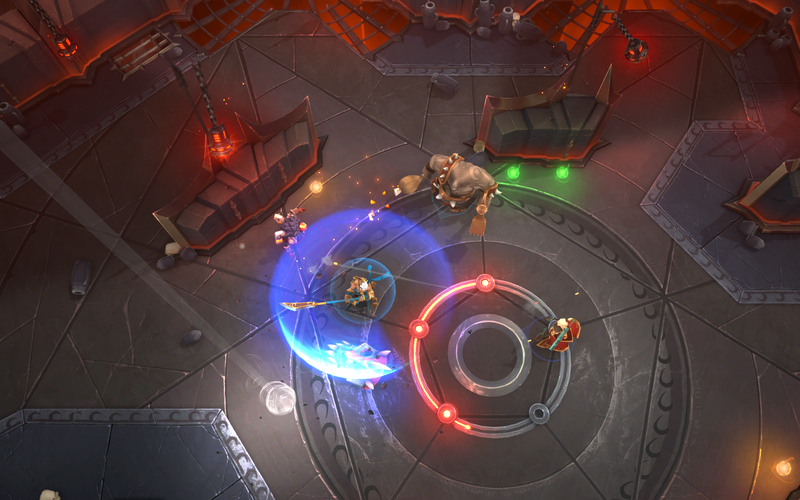 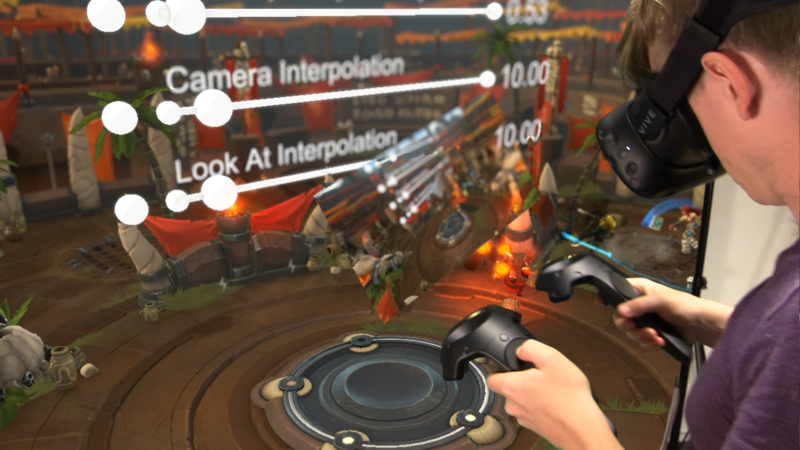 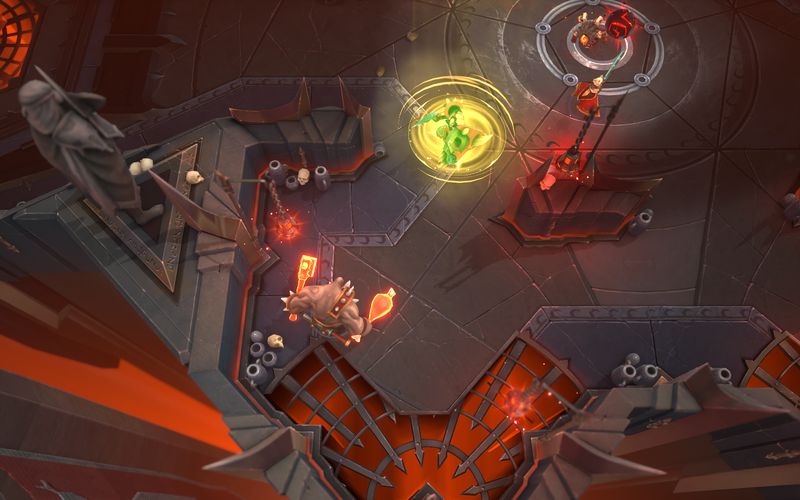 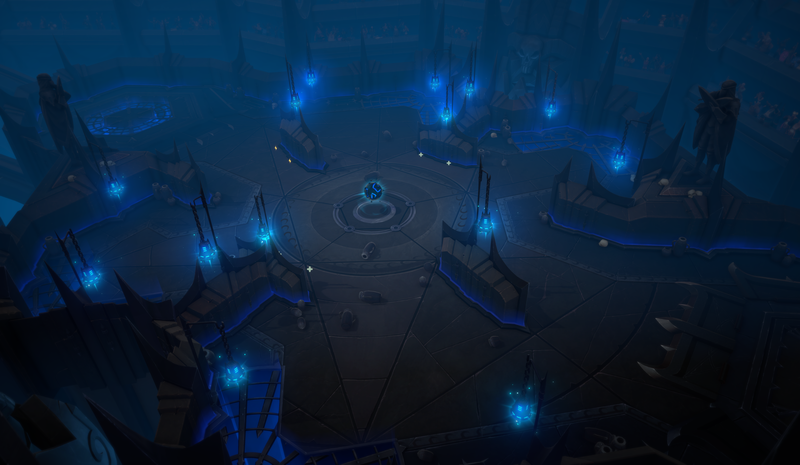 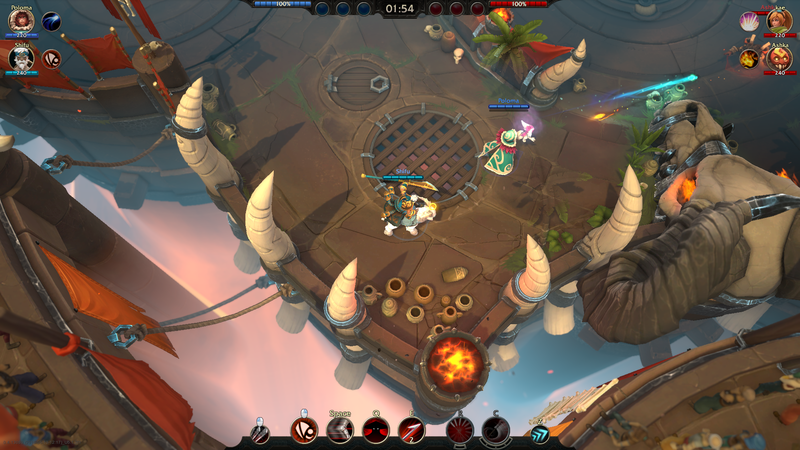 Battlerite could be described as a team based fighting game, viewed from a top-down perspective and is played out in action-packed 2v2 and 3v3 battles. 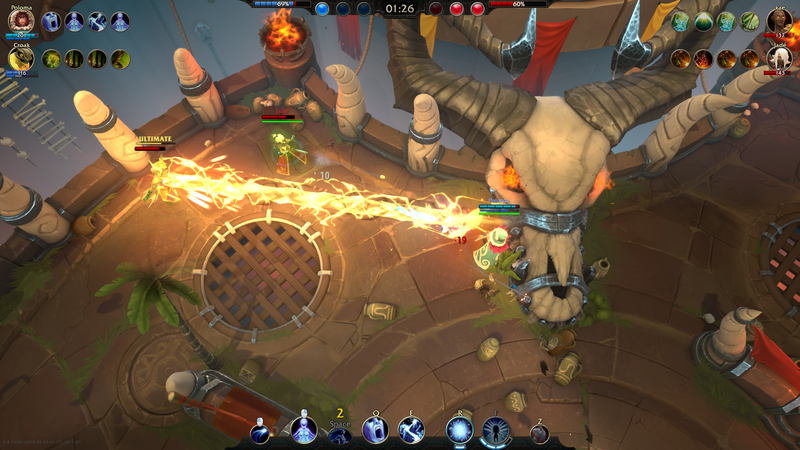 Battlerite is available for PC in Early Access right now. 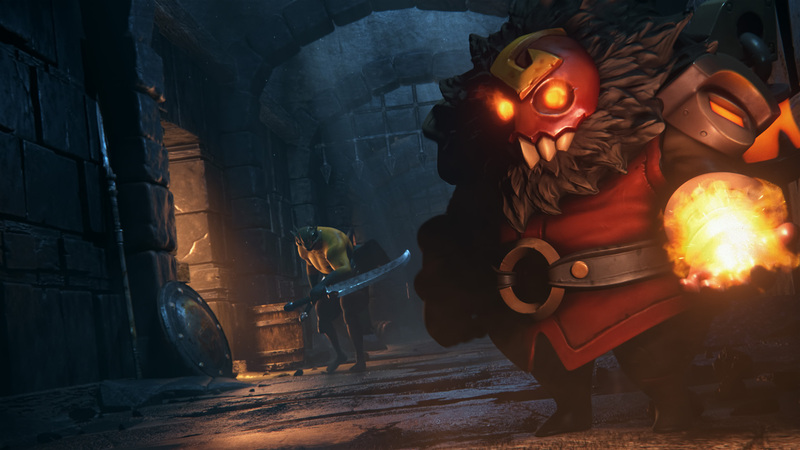 You can purchase it on Steam for 19.99 EUR/USD. 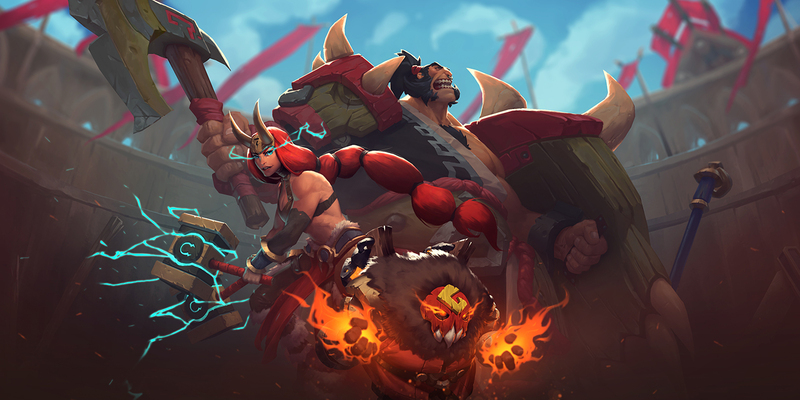 Early Access grants you access to ALL future champions, forever. 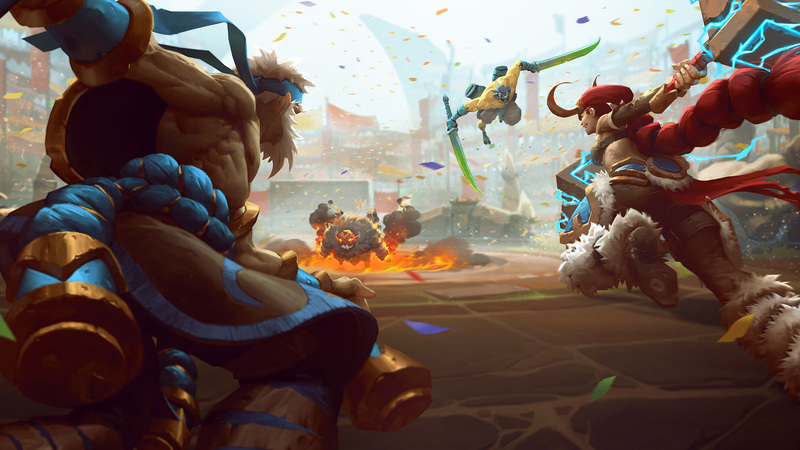 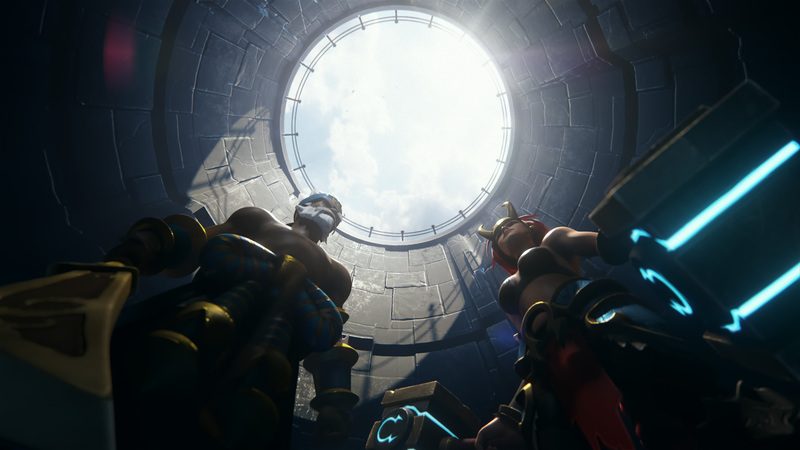 That’s right, even when Battlerite launches Free-to-Play in late 2017, you will get access to every single champion that enters the arena, forever!